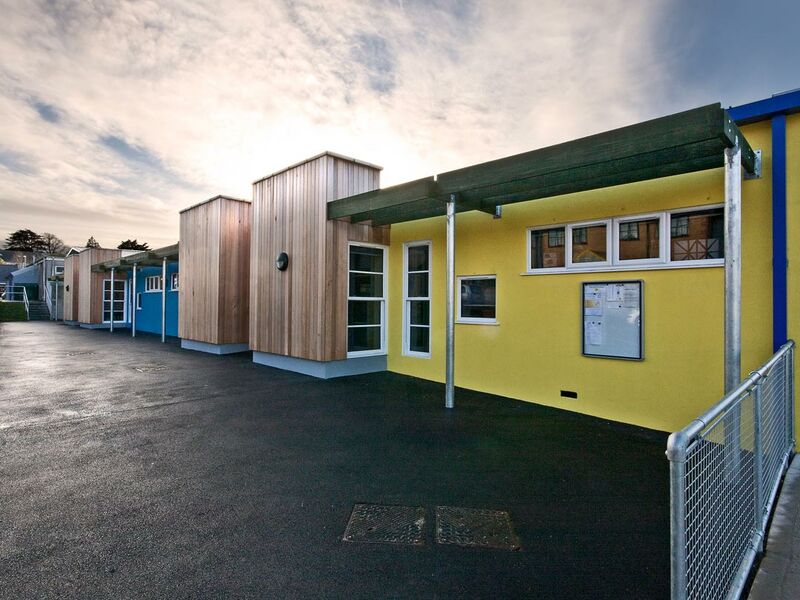 An extension of seven new classrooms to an existing 1960s school and alterations to an existing classroom in the school to accommodate an Early Years Centre. 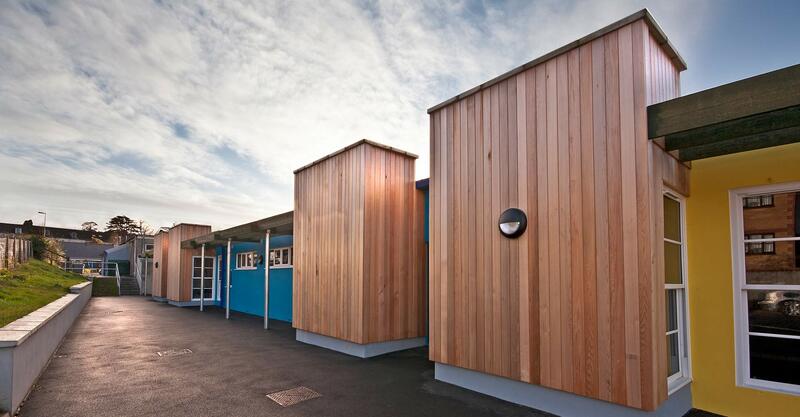 The design meets all the ventilation, sound, day light and space Standards as laid down by the Department of Education. 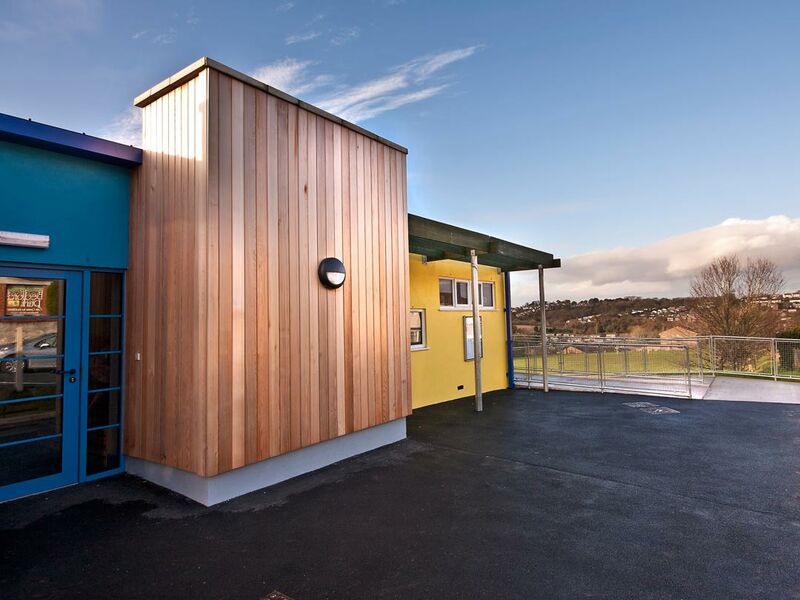 The building has achieved a “very good” BREEAM rating and was built to a very restrictive budget with the classroom build costs achieving an impressive 20% below central government minimum targets. 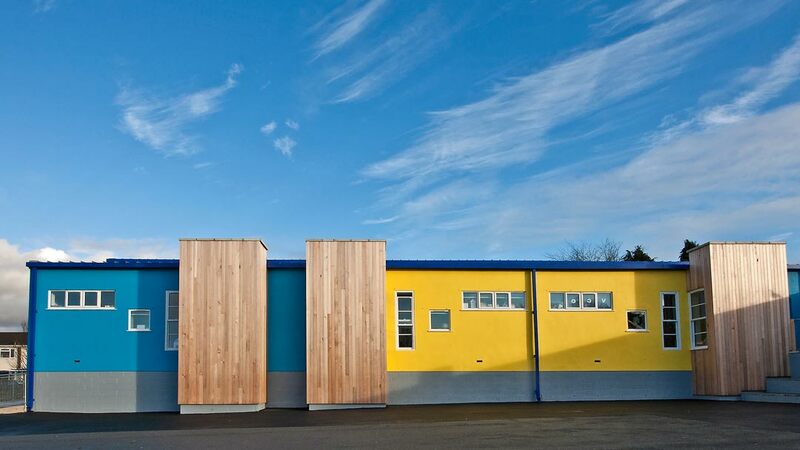 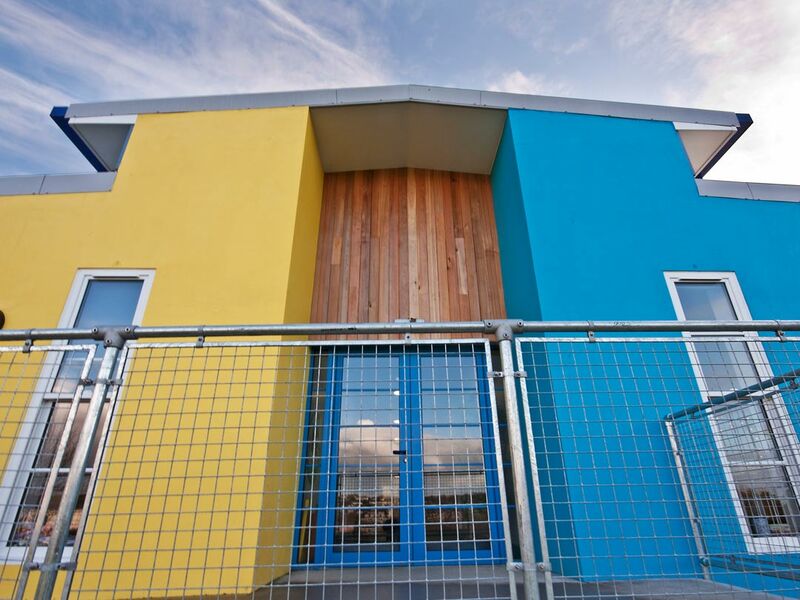 The outside is partly clad in timber to reduce that institutional feel and the walls are painted in the school colours in order to help foster a sense of pride in the school.